The RPYC Team Racing Squad is open to all Members of the Club. However, if you are interested in taking part and are not a Club Member, please contact the Sailing Office. We will give you a ‘try before you buy’ trial. There are no additional costs involved, all training sessions are included as a benefit of Club membership. The Team Racing Squad was established in 2012. Since 2015 the Squad has been coached by Jess Eastwell, who possesses vast Team Racing, Match Racing, general sailing and coaching experience. Every now and then other coaches are engaged to provide specific Team Racing aspects coaching. The Squad trains once or twice a month (depending on the season) on the Club’s fleet of eight meter training yachts. Members of the group can also opt to attend one or two international Team Racing regattas each year. We have been attending the Royal Thames Yacht Club Cumberland Cup since its inception in the early 2000’s, and in the past have travelled to Porto Cervo to compete in Yacht Club Costa Smeralda’s inaugural Invitational Team Racing Challenge. Every two years a group travels to the US to compete in regattas at Corinthian Yacht Club (Massachusetts) and Seawanhaka Corinthian Yacht Club (Long Island, NY). During the year the Club runs two practice regattas which we call the Impromptu Cup. The story behind the name is that the regatta was created when another scheduled regatta failed to get enough nominations. So, the Team Racing Squad was asked if they would like to conduct an informal training regatta; and so the Impromptu Cup was created. 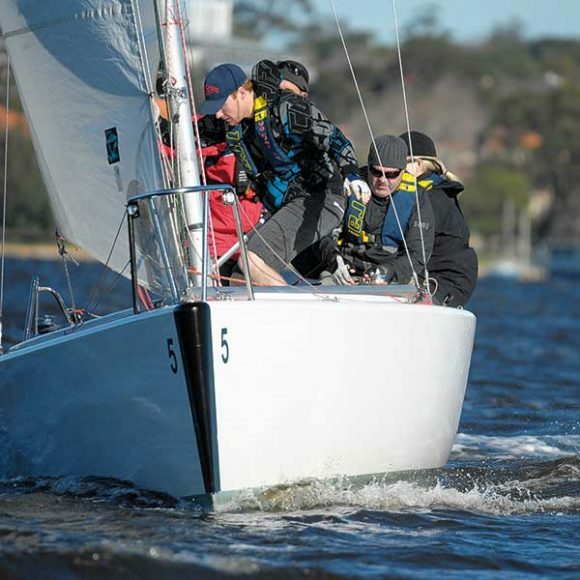 In 2015 the Club held the inaugural Swan River Team Racing Regatta, which is an invitational regatta. The Club is currently planning to host the next edition in September 2018, with the hope of attracting other Australian and international teams. September 2018 – This could be your name here! 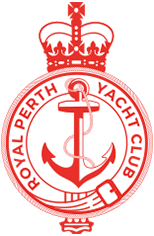 In order to register your interest and keep updated with training times and events, please contact the Boating Operation Office at boatingoperations@rpyc.com.au or on 9389 1555.